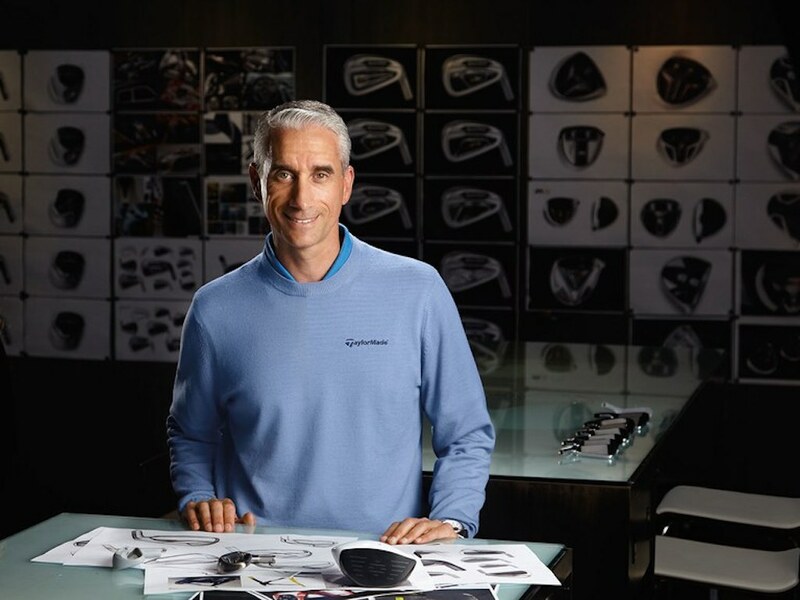 Johnny chats with owner/operator of Strokes Gained Customs Neal “Rohrs” Rohrbach on his beginning, how to compete against the major OEMS, and the beauty of rooting for everyone. Listen via SoundCloud below or on iTunes. Another boutique putter company who likes to throw the word “Tour” around to overcharge you. There’s nothing innovative about these putters, just another Anser style putter with some Cameron style stamping, that’s all. I can get a nicer putter from Byron Morgan or Lamont Mann. If I want a Cameron clone, I just buy a Cameron. Golfing ‘quipment got stupid, like wine labels. Just because you hand stamp some letters on the most generic putter head doest mean you have created anything custom. They better come up with something better than that unless they plan on becoming a commodity. And last time i checked commodities fail about 99% of the time. Last person or company im going to take advise from on competing with big OEMs is someone who is doing NOTHING different. My prediction is this ends up being a company ALL venture guys hate. The ones that all die a slow expensive death. No new area of innovation here so why would anyone buy? So Circle T knockoffs? Very silly business model. 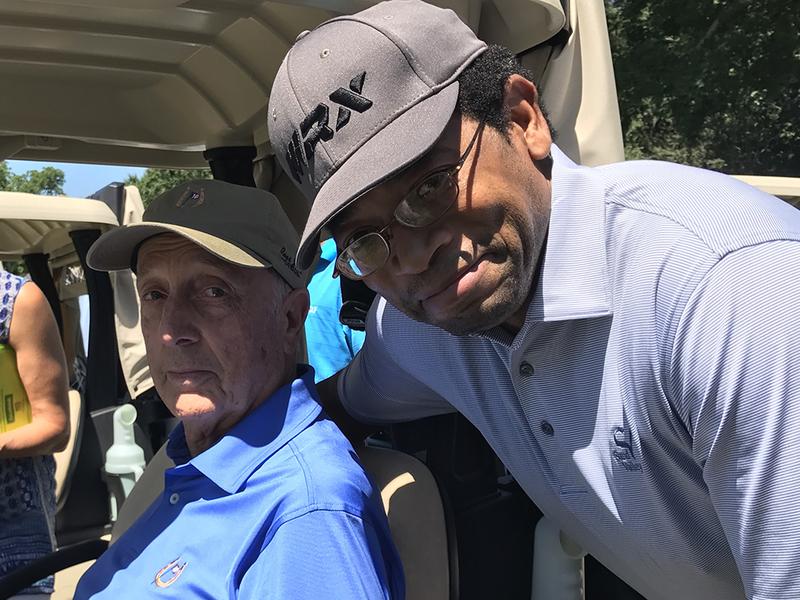 If I see another damn company selling another overpriced wedge or putter with stupid offset lettering on it……..
Couldn’t have said it better, Grumpy. 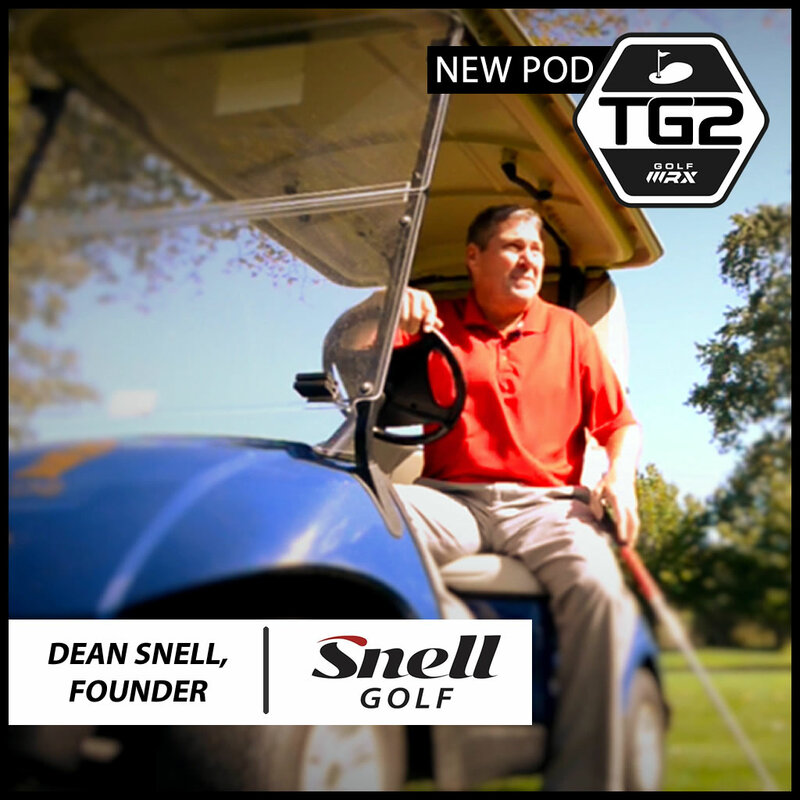 Yes… but it’s custom built to my personal extra-special specifications that reflects my p a s s ion for golf and my personal status and pride …. and money is no object …! 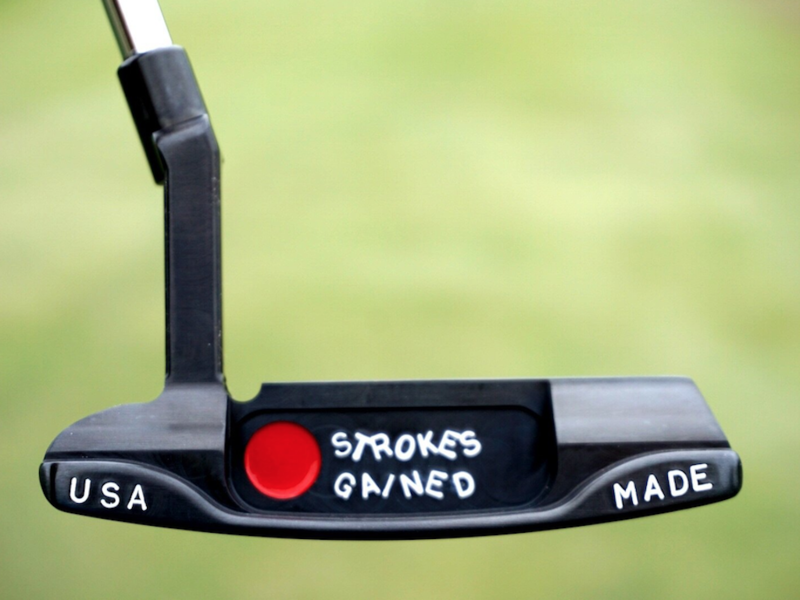 In two sentences or less……why is this putter better?? i’m sure they will sell ……and by “they” ….I mean ~ 10. Another copy of a copy of the original. I’ll never understand the boutique putter game. Another Ping Anser copy? Sheeesh! Evidently everybody is out of new ideas? The innocent word “cl a s s ical” is banned by the stupid swearbot filter… sheesh!!! Sheesh…. why was my initial comment not accepted when first posted? Was it referred to a forum moderator to screen the word “cl a s s ical” and now posted?